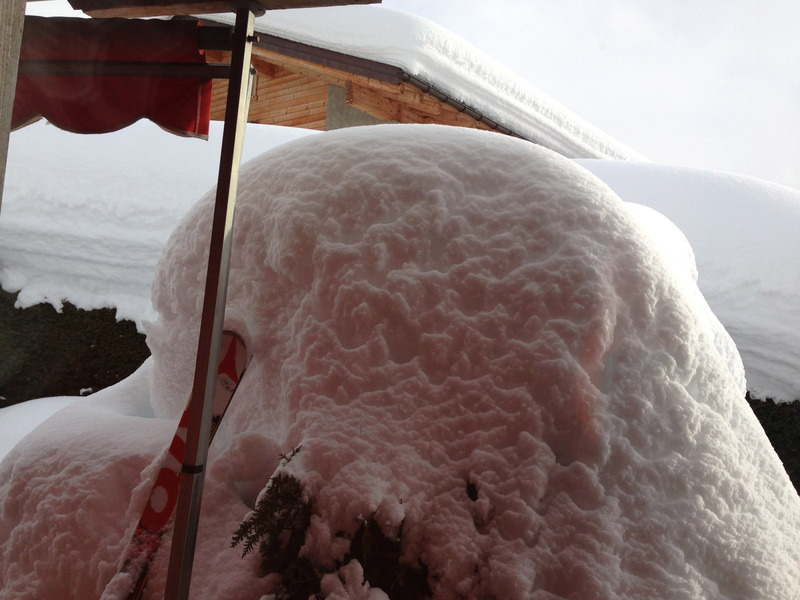 When I look outside my window I just can’t believe how much snow we had the last two weeks. 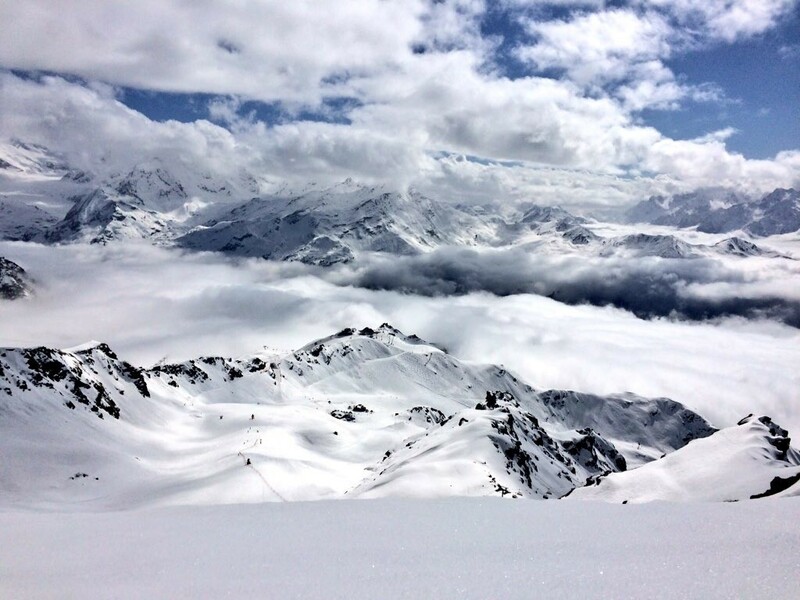 It just keeps on snowing every day and I’m absolutely sure that you will enjoy the quality of the snow the next coming weeks! 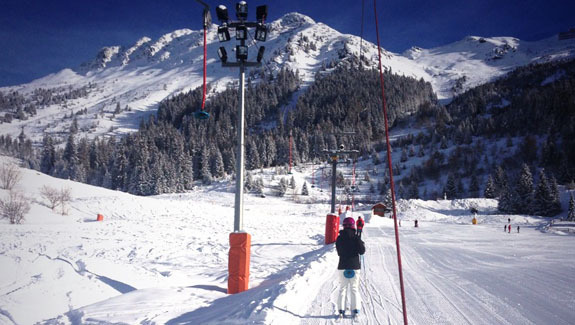 According to the Verbier St-Bernard website we do have a base of 80cm in the village right now. 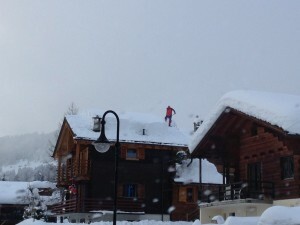 We even see people clearing snow from the roof tops of their chalets as it is just getting too much… NICE, I would say! 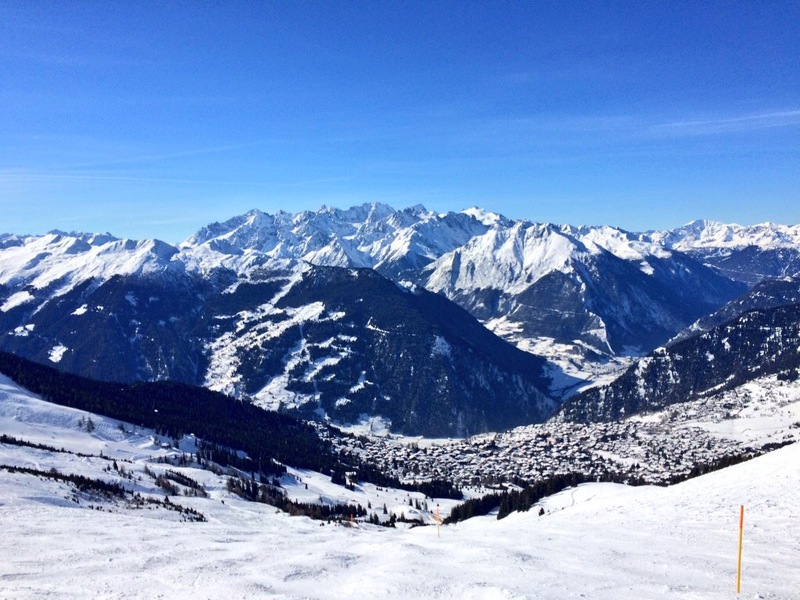 If I check the weather forecast for this week we might have a sunny bluebird day on Wednesday and it will be snowing a bit the rest of the week. 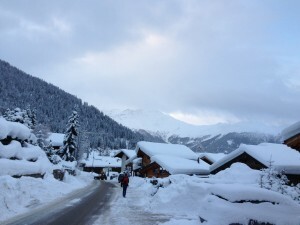 It is not very cold compared to last week, so we might even get a bit of rain down in the village of Verbier. 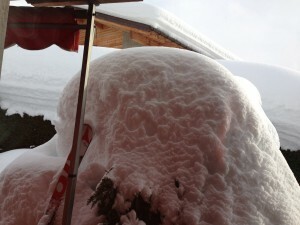 However, the rain will turn into fresh powder on the mountain, so don’t worry!